Up to 160+ villages have been burned down in British Cameroons | AMBAZONIA, West Africa, by Armed Agents of French Cameroun. 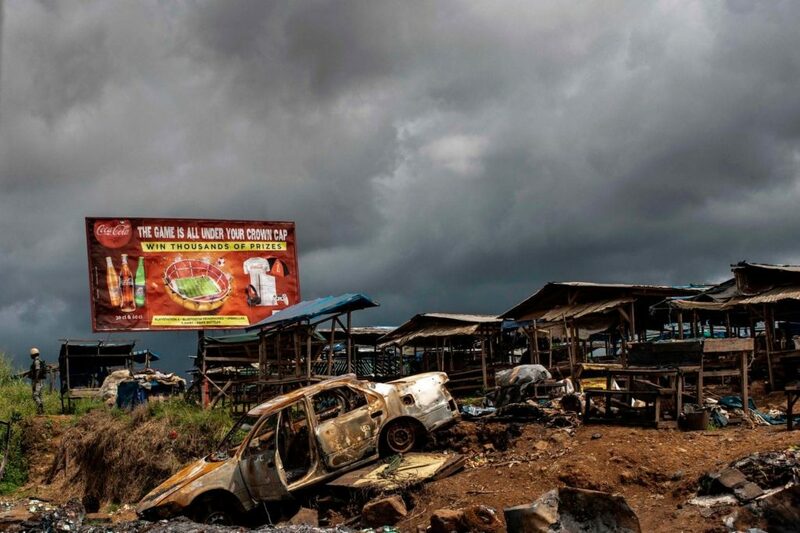 Ambazonia Citizens are still pondering … WHY? Neither the UN nor the Govt of French Cameroun is saying anything meaningful. They asked for PROOF. OK – here it is. NOW WHAT? 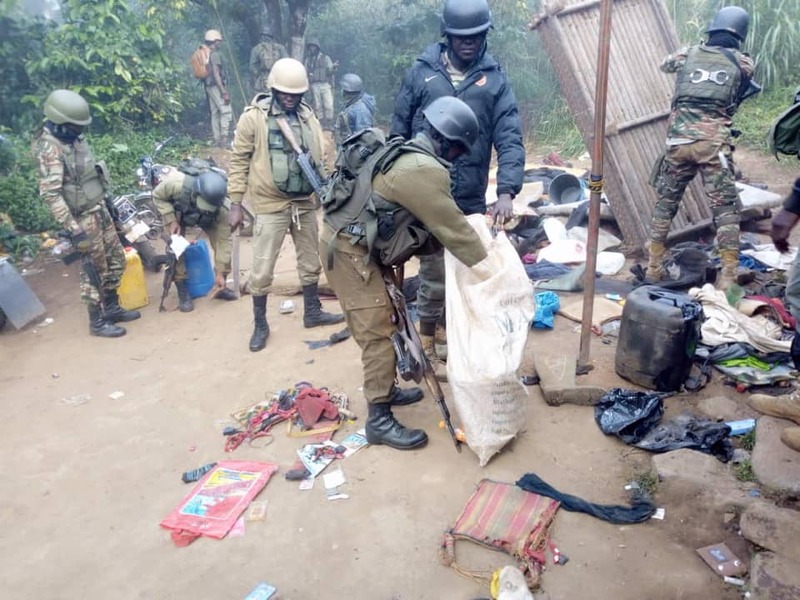 A dozen Armed Franco-Camerounese Agents are looting the homes and property of Citizens of British Southern Cameroons |AMBAZONIA who flee into the bushes when these thugs visit them with Death. This scene has been repeated ad nauseum since 2016. Ask a Military Expert this question: What exactly is the Exercise that these individuals are engaged in at this moment in the picture? The UN has “RESPONSIBILITY TO PROTECT” Citizens left to the devices of State-sponsored THUGS like in this picture.